Wiltshire is a county with varied attractions, from the ancient standing stones of Stonehenge to the free-roaming lions at Longleat Safari Park. This is the county that coins the phrase ‘Like chalk and cheese’, as half of the county is rolling acres of chalk downs while the other half is meadowland given over to the cows for the production of dairy products. This is the home of the lardy cake and Wiltshire porkies, Wiltshire ham and an unusual breakfast dish which has been popular here since the 15th century; bacon fraise, which is egg battered bacon. Home to prehistoric Stonehenge and numerous other ancient and modern attractions, it is a county which offers something for everyone. The county is within easy reach of the capital with London being only 1.5 hours away by train and around 2 hours by car. There are some wonderful towns in the county to visit, each with their own defining characteristics. The town is located along what used to be a stagecoach route which ran between Bath and London. It still retains all of the characters in an elegant Georgian market town. Half-timbered cottages line the myriad of ancient alleyways which runoff from the High Street. Ancient Stone Age and Roman relics have been unearthed on the castle mound, though as yet no one has discovered the body of Merlin, which according to Arthurian legend is believed to be buried there. 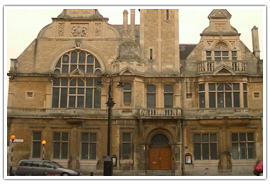 Since the 14th century, the town of Trowbridge has been associated with the weaving trade. Links to this ancient industry can still be seen in much of the architecture of the town. Many of the streets are lined with impressive stone houses built by Trowbridge’s wealthy merchant classes determined to show their wealth. The museum here tells the history of the town and the importance of weaving in its development. Folk festivals, beer festivals and the traditional Shrove Tuesday pancake races along the High Street, are just some of the events which take place here every year. 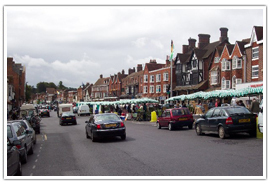 Though the town may have grown and expanded over the years it is still very much a traditional market town at heart, with the regular farmer, books and antique markets taking place every month. Designed by Capability Brown the gardens and parkland which surround Bowood House are regarded as some of the most impressive in the county. 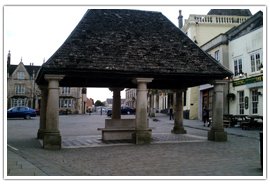 They are located in Calne and offer plenty of diversions such as the Terrace Gardens and Doric Temple. There is also a children’s adventure playground and a number of trails through the garden to follow such as the Rhododendron Walk. Both the house and gardens are open daily between April and November. Located in Westbury the park offers a number of attractions including a fishing lake, driving range, golf course and bowls club. There is always something going on in the park with events and activities for the whole family to get involved in. The country park is open daily throughout the year. 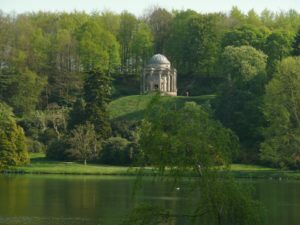 Located in Wilton; 21 acres of beautiful gardens and parkland surround stately Wilton House, home to the Earl of Pembroke. Water gardens and rose gardens delight visitors here, and children will enjoy the adventure playground and quiz trails that they can follow both in the house and around the grounds. 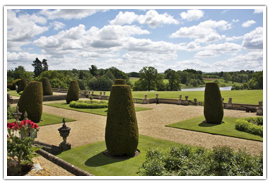 Both Wilton House and the gardens are open daily between 1.00am – 5.00pm. No visit to the county would be complete without stopping to take in the ancient stone circle located near Amesbury. A new visitor’s center offers related exhibitions and provides information on what is the most famous prehistoric monument Europe has to offer. Entrance to the henge is available through a timed ticket system only and these should be booked in advance. Opening times vary across the year and full access to the henge can be dependent on the weather. For more information visit the English Heritage website. Located in heart of Salisbury, the Cathedral has the tallest spire of any cathedral in the UK, and the most well-preserved copy of the Magna Carta (1215) in existence. This beautiful Gothic cathedral dates from the 13th century and is also home to the oldest working clock in Europe. Opening times can vary especially when the cathedral is hosting private services and other events. 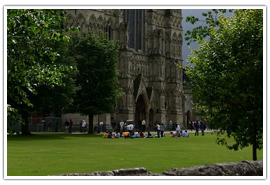 Visit http://www.salisburycathedral.org.uk for more information about visiting. 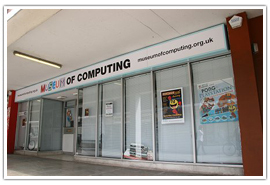 Located in Swindon, the museum is devoted entirely to the world of digital development and the history of computing, it the first and only museum of its type in the UK. It is not just a case of looking at equipment on shelves; many of the exhibits are active and interactive. The museum houses some interesting early computing equipment which may surprise you. Open Fridays and Saturdays between 9.30am – 5.00pm. Visit http://www.museum-of-computing.org.uk for more information. Leave the history and culture behind for a while and see a different side of Wiltshire. And of course beautiful Longleat House with its stunning Elizabethan architecture. 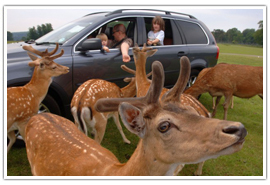 For more information about attractions and tickets visit http://www.longleat.co.uk. GoSkydive is located in Salisbury and offers the opportunity to see Wiltshire from a totally different perspective, which many people will never get the chance to enjoy. Fully qualified professional instructors ensure safety at all times for an experience you are never going to forget. 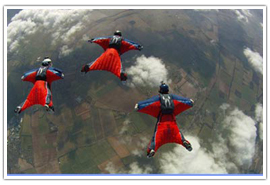 For more information on booking your dive and prices, visit http://www.goskydive.com. Tour the county by air and get the best possible view of the white horses carved into the chalk hillsides and of course ancient Stonehenge. During the summer you may get the chance to view some of the crop circles which appear in the fields. 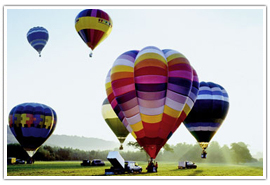 There are various meeting points across the county visit the Ballooning website for more information about how to book your flight. Indulge in a traditional afternoon tea in some of the best locations the county has to offer. Located in Warminster Bishopstrow House is a beautiful Georgian country mansion house which is now a four-star hotel. Traditional finger sandwiches, homemade scones, and cakes are on the menu here for afternoon tea which is served between 2.30pm – 5.30pm daily. Prices start at £17.50. For more information about menu options and how to book visit the Bishopstrow House website. Located in Bradford-on-Avon, Woolley Grange is a stunning Jacobean manor house nestled within stunning grounds and gardens. 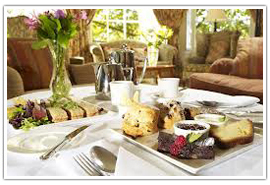 Now a country house hotel they offer a traditional afternoon tea with all of the tasty treats you would expect for around £17.50. Afternoon tea is served daily between 3.00pm – 5.00pm. 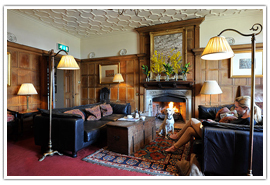 For menu options and booking details visit the Woolley Grange website. There are some simply stunning wedding venues in the county which are sure to make your big day extra special. Located in Calne, Wellington Barn was originally built in the 18th century to house the Oxen which worked the nearby fields. Now thoroughly renovated it has been transformed into an exclusive luxury wedding venue. Vaulted oak ceilings create a wonderful atmosphere and landscaped gardens and beautiful Wiltshire countryside make the perfect backdrop for wedding photographs. Located in Malmesbury, this beautiful Cotswold stone barn dates from the 17th century. It is an eco-friendly venue which uses the very best in British produce on its menus and is located close to a glamping tipi site. 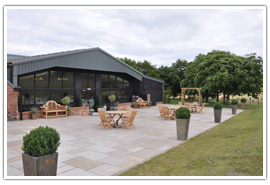 This is a truly unique venue set in some of the most tranquil and beautiful countrysides in the county and offers a unique venue for your big day. 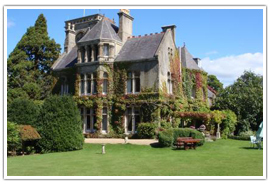 Located in Corsham near Bath, this beautiful ivy-covered country house is the perfect venue for a romantic wedding. It was built in the 18th century and is set within fourteen acres of beautiful grounds and gardens which provide the perfect backdrop for all your wedding photography. 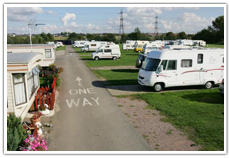 There are more than seventy campsites and caravan parks around the county to choose from. • Longleat Caravan Club Site – Longleat, Warminster, Wiltshire. 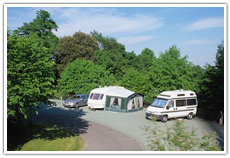 • Salisbury Hillside Caravan Club Site – Andover Road, Lopcombe, Salisbury, Wiltshire. • Wick Farm Certificated Site – Lacock, Chippenham, Wiltshire. 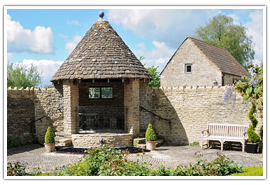 • Church Farm Certificated Site – Monkton Farleigh, Bradford on Avon, Wiltshire. • The New Inn Certificated Site – Coate, Devizes, Wiltshire. • Postern Hill Camping in the Forest Site – Postern Hill, Marlborough, Wiltshire. 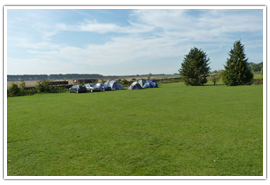 • Greenhill Farm Caravan and Camping Park – New Road, Landford, Salisbury, Wiltshire. 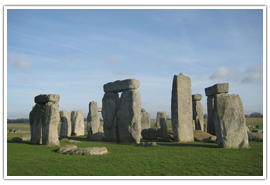 • Stonehenge Campsite – Berwick Road, Berwick St James, Salisbury, Wiltshire.